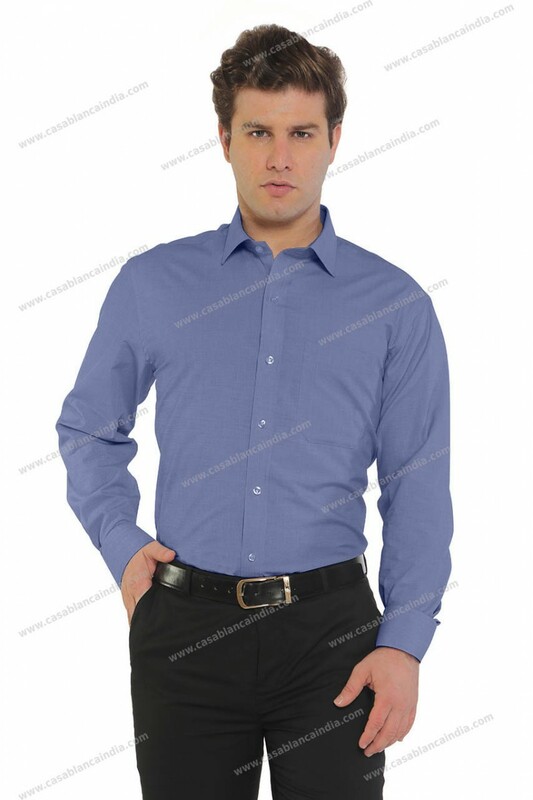 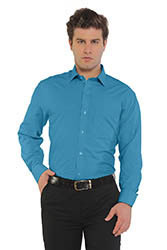 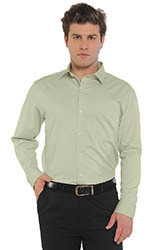 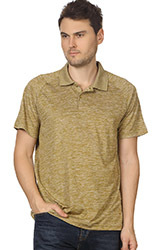 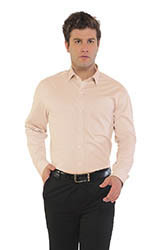 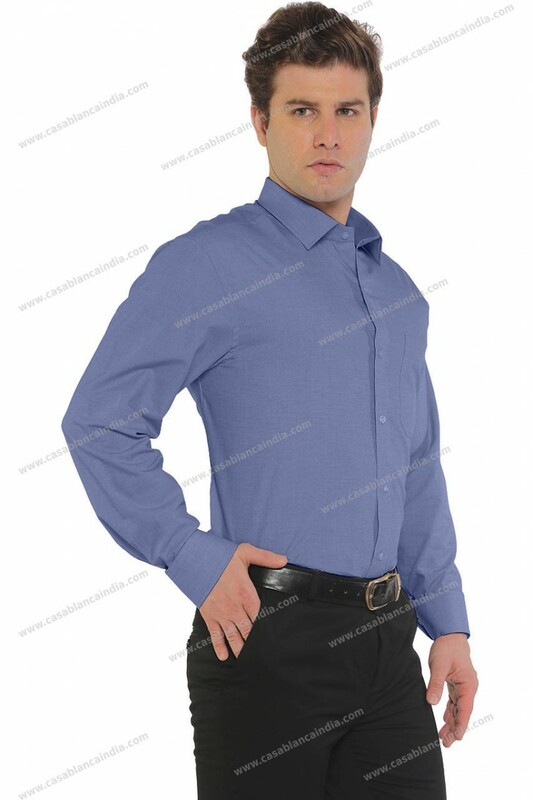 The Casablanca Fila fil two tone, textured cotton rich shirt has a formal sophisticated look. 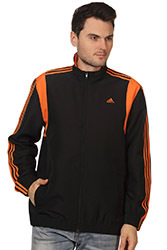 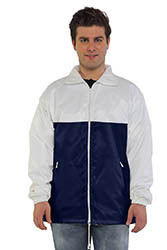 The fabric incorporates a colored warp and white filling yarns. 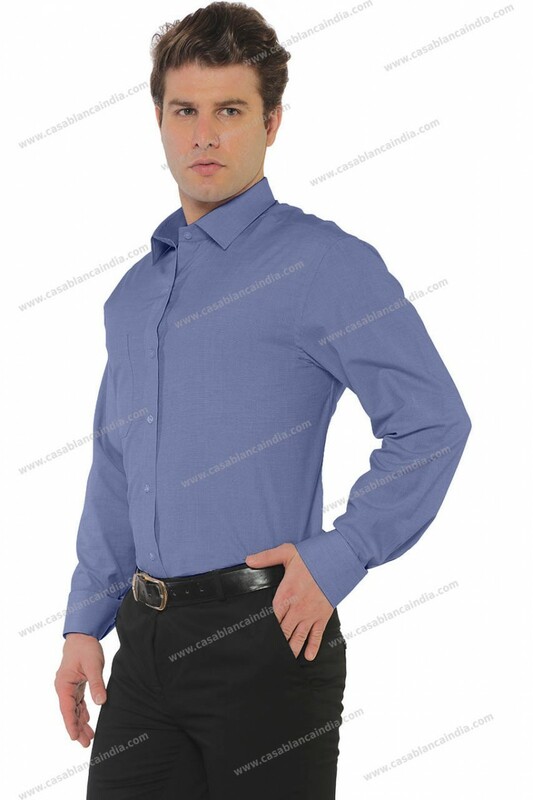 This shirt has been crafted in a regular fit so you can be buttoned-up from day to night without ever feeling restricted. 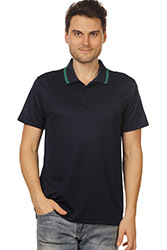 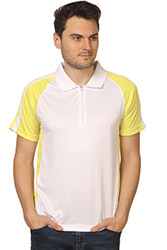 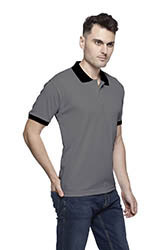 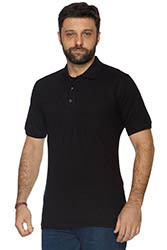 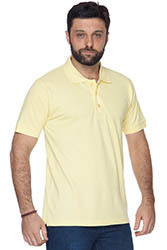 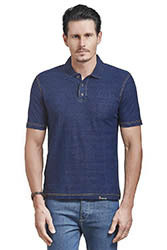 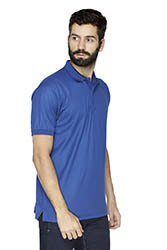 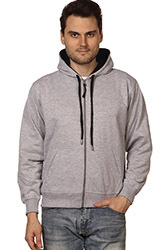 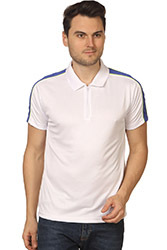 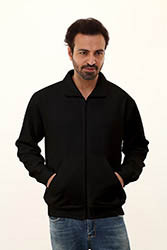 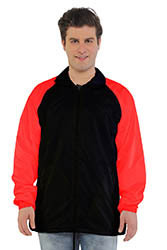 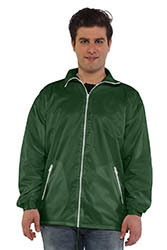 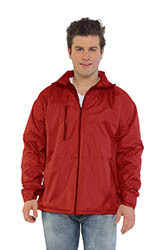 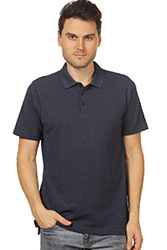 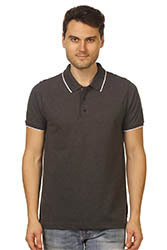 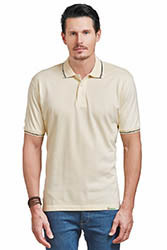 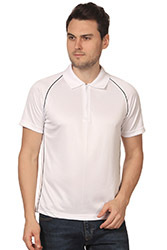 The Casablanca fila fil shirt is preferred as daily apparel by on-field staff of corporates. 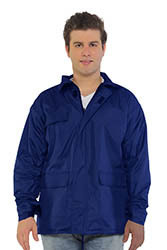 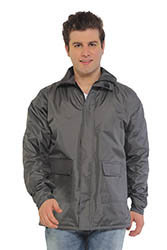 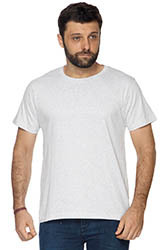 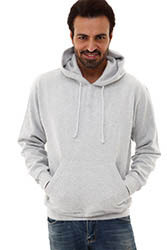 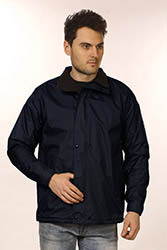 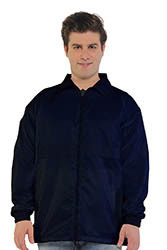 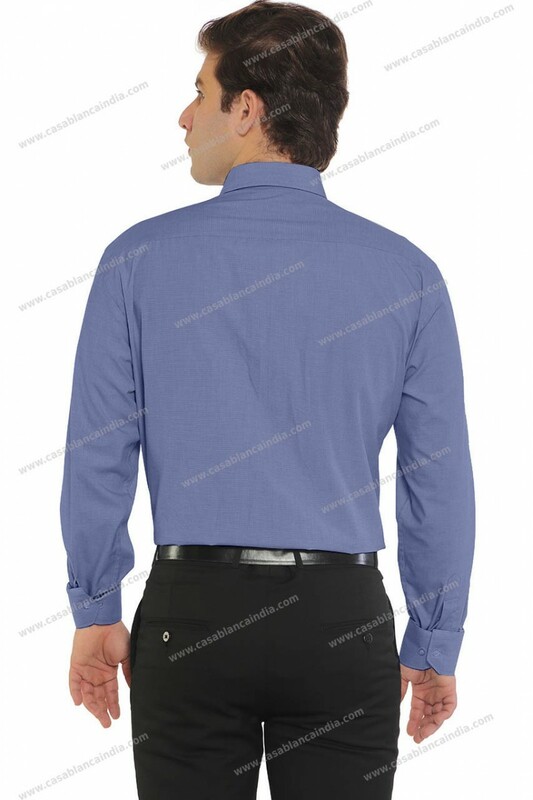 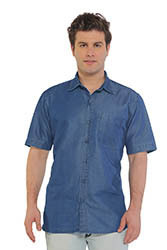 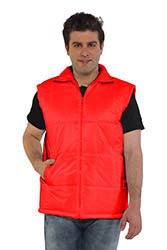 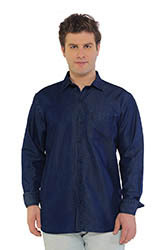 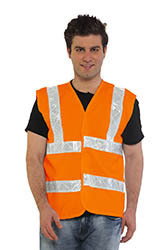 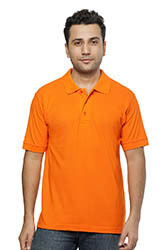 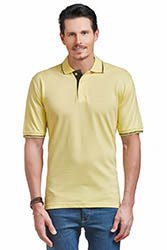 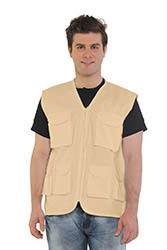 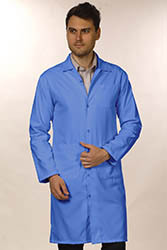 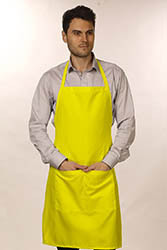 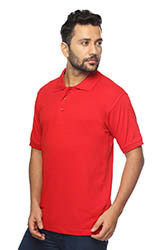 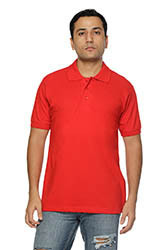 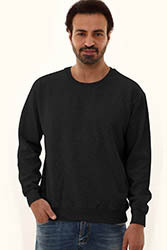 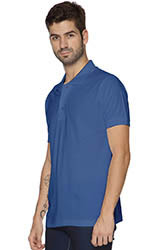 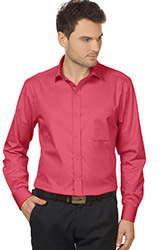 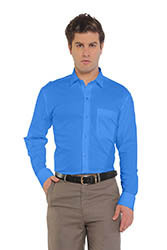 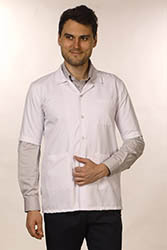 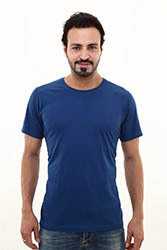 Manufacturers and suppliers of polyester cotton filafil shirt for Uniforms of companies for their daily wear in Mumbai. 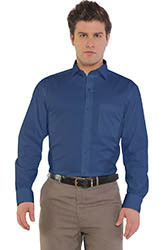 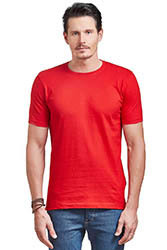 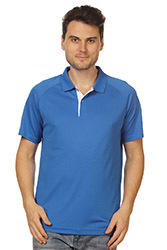 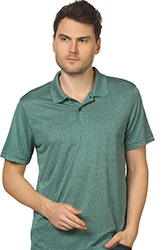 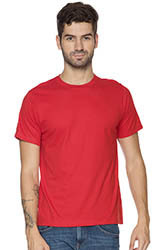 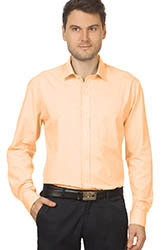 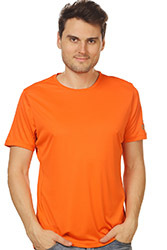 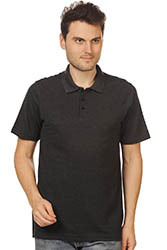 Our filafil shirts are an ideal for the sales team for corporate, making your team look fresh even at the end of day.